You haven’t heard from me since the middle of November and this had to do with a ‘Christmas special’ that I’ve been working on since the beginning of November because I wanted to do something special for all of you. There’s so much going on around the world nowadays. Things that aren’t my cup of tea like violence and intolerancy. That’s why I thought to myself: the people need something nice and sweet instead. 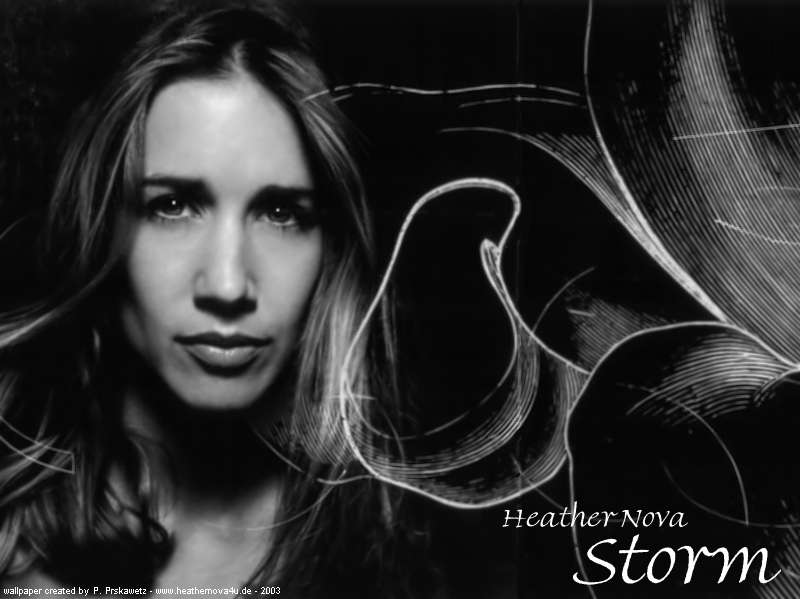 That’s when I decided to create a computer animation based on Heather’s ‘I wanna be your light’ song that you can find on her Storm album. Heather’s song ‘I wanna be your light’ is great and I decided to do some ‘magic’ with the song and created a short video clip ( approx. 6 minutes) with some real footage, photos and computer animations / graphics. I wasn’t pleased at the begin but the results are quite pleasing now and I like to present to you ‘I wanna be your light’, which includes some real footage from Heather. This videoclip is in Windows Media Player format only. You'll need the Windows Media player to see the clip.